Situated in a great position just off the main high street in Mayrhofen, the 4* Hotel Zillertalerhof is a country house style hotel offering spacious and comfortable accommodation within 10 minutes' walk of the ski lifts. Alternatively, the ski bus stop is only 50m away. 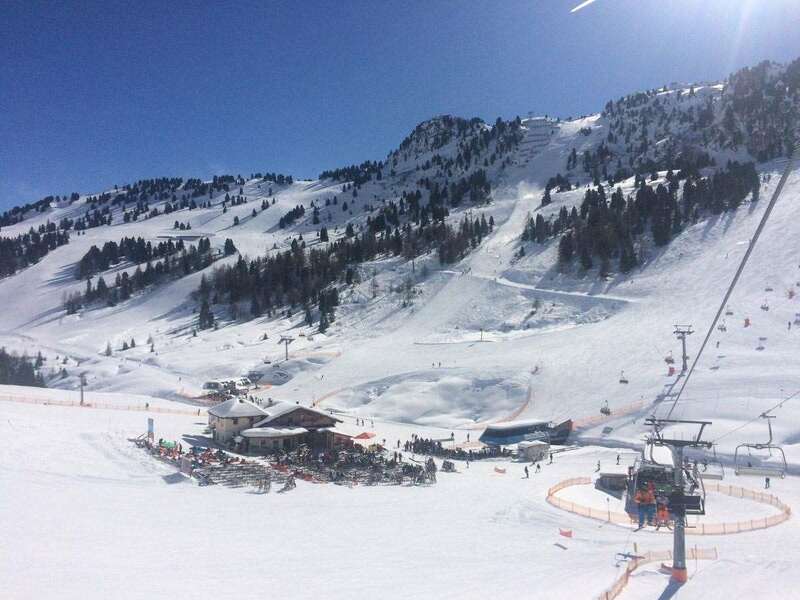 Thanks to its superb location, step outside and you'll have everything Mayrhofen has to offer nearby, whether it's après-ski, shopping or a quick bite to eat. In spite of the proximity to the resort centre, you can be reassured of peace and quiet once inside the hotel. If you've had a long day on the mountain, you'll be keen to head to the hotel's spa on your return. Take a dip in the heated swimming pool, relax on the sun terrace or pip into the sauna and steam room. For aching muscles, massages can be booked and paid for on the spot. There are 51 bedrooms, all of which are decorated in modern Alpine style with an Austrian twin bed, ensuite bathroom and WC, cable TV, radio, safe, hairdryer, bathrobe & slippers. A large lounge with a roaring fire awaits inside, while there is also a hotel bar to take a pre or post-dinner drink. As you'll be staying on a half-board basis, dinner is a 4-course meal with a choice of main courses and each morning a buffet breakfast is available, with both hot and cold items including organic produce.